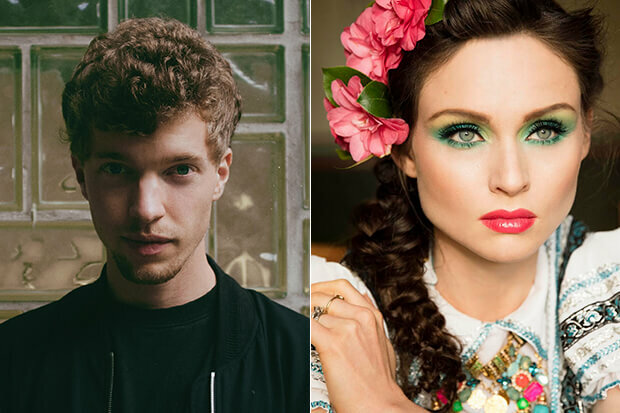 Premiere: LCAW & Sophie Ellis-Bextor's Dreamy "Hummingbird"
Sophie Ellis-Bextor's 6th album is one of her very best. Read our review. “[It’s] a very personal track with a more downbeat vibe, I think this is one of the main reasons Sophie instantly felt connected to it,” LCAW explains. “Her voice has such a unique character and she added a whole other dimension to what I had made before we met. We had the recording session in a small studio in Notting Hill which hosted writing sessions for the likes of Adele, James Blunt and Lana Del Rey and it felt like there was a very special atmosphere.” The dreamy track introduces the rising hitmaker’s new sound. “‘Hummingbird’ will mark the start of a fresh style for my music in 2018, a modern approach to disco and funk-infused dance music and I’m very happy that Sophie is part of it.” It turns out she is similarly enthused about the collaboration. “It was great to work with Leon who I think is very talented,” the pop star reveals. “We had a brilliant session and I am so happy with the way Hummingbird has turned out. It’s always exciting making new dance music and I can’t wait for everyone to hear it.” We are excited to premiere the track, which ranks as SEB’s best club moment since 2010’s “Not Giving Up On Love,” below.